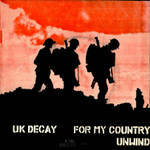 For My Country - Unwind. 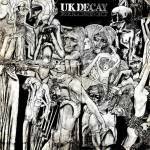 cover UK Decay's 3rd single 'Fresh 12' and later 'DK3aa' copyright uk decay records. 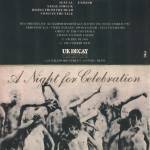 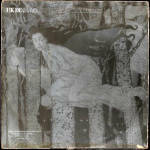 ANightForCelebration released 1983 'UK Decay Records' (DK6) The Live last gig by UK Decay.